First order of the club was to make portraits of each other for the ASC members page. 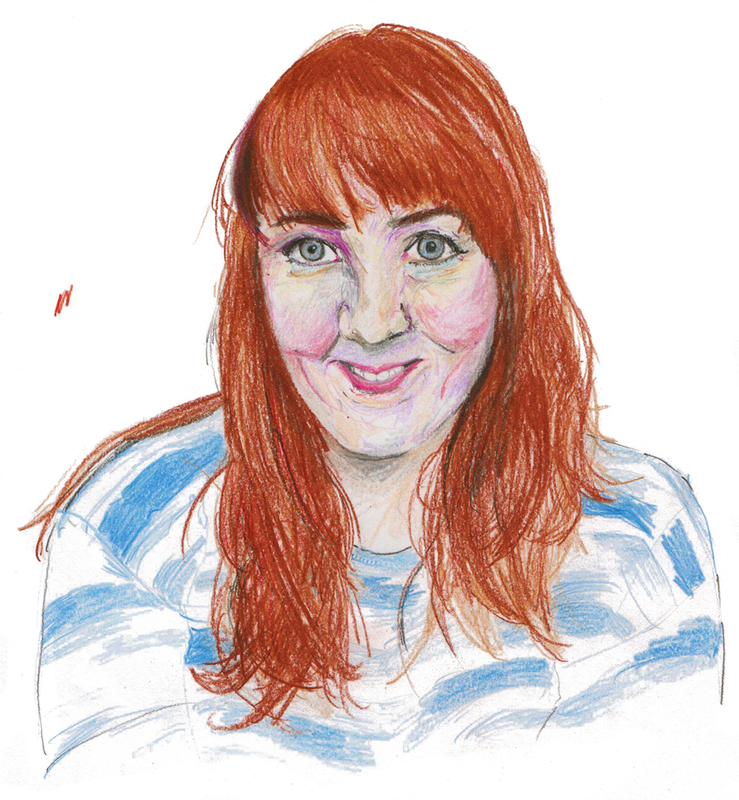 Here is the lovely firecracker @helloiamkate ready for the site launch tomorrow. Blast off with us here.